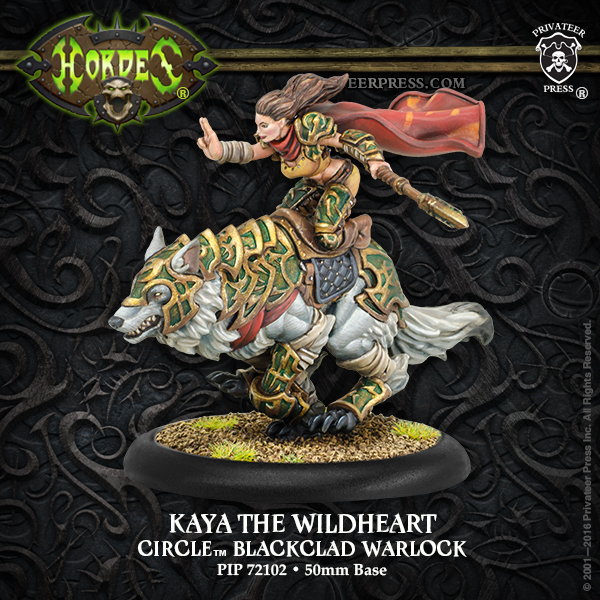 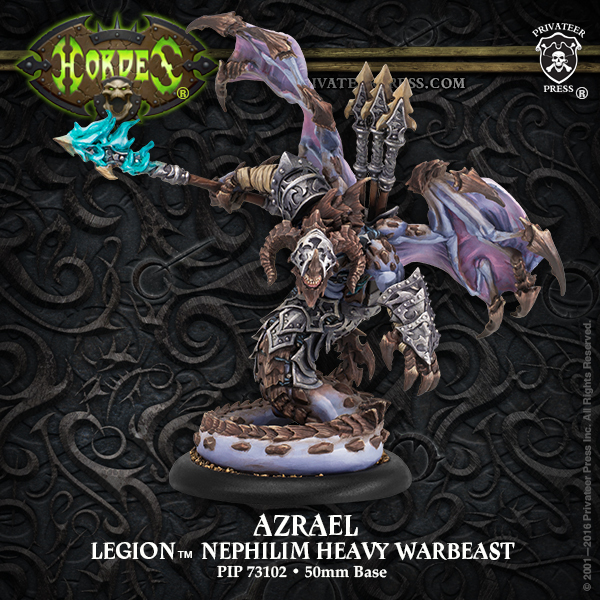 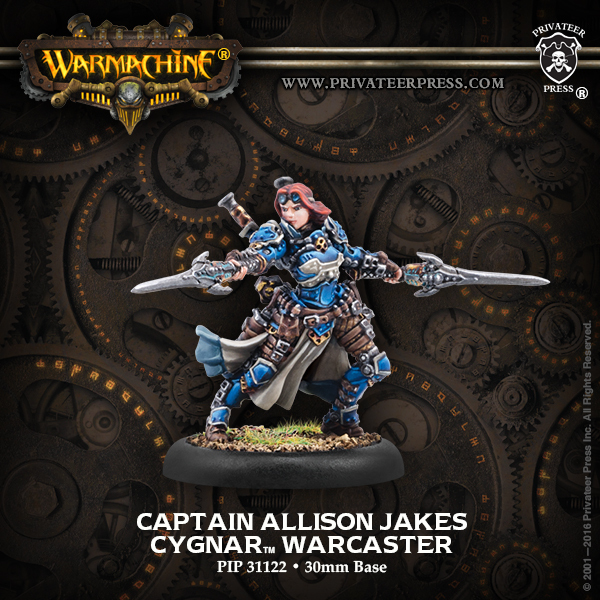 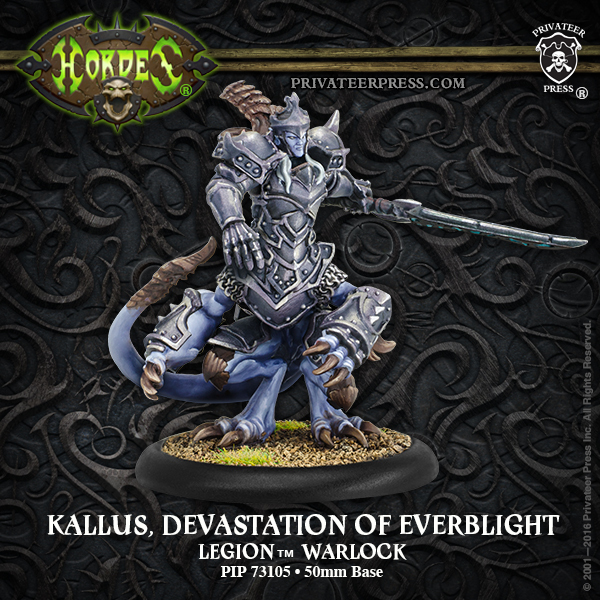 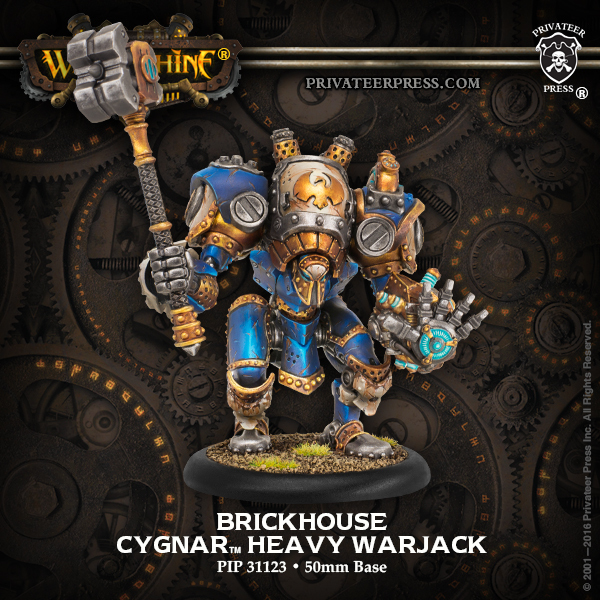 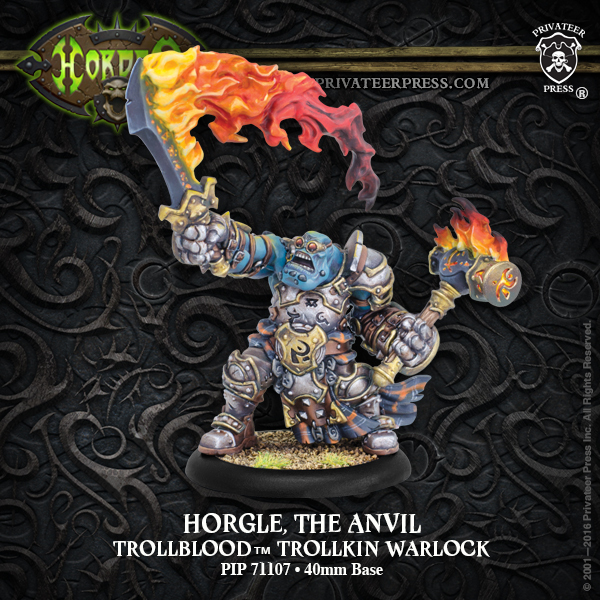 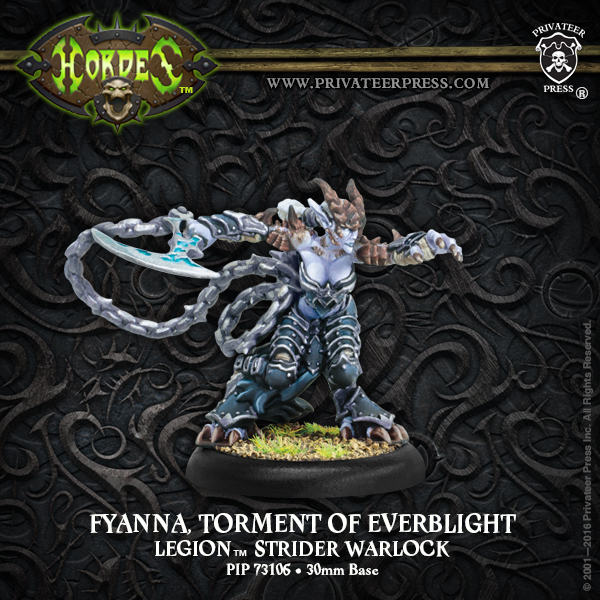 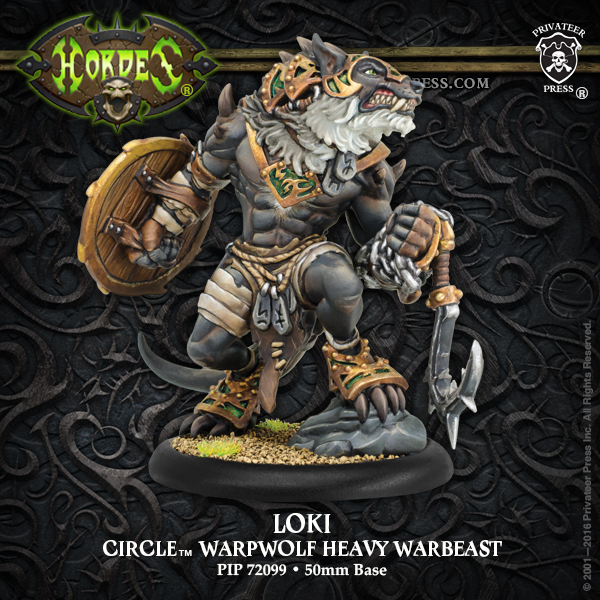 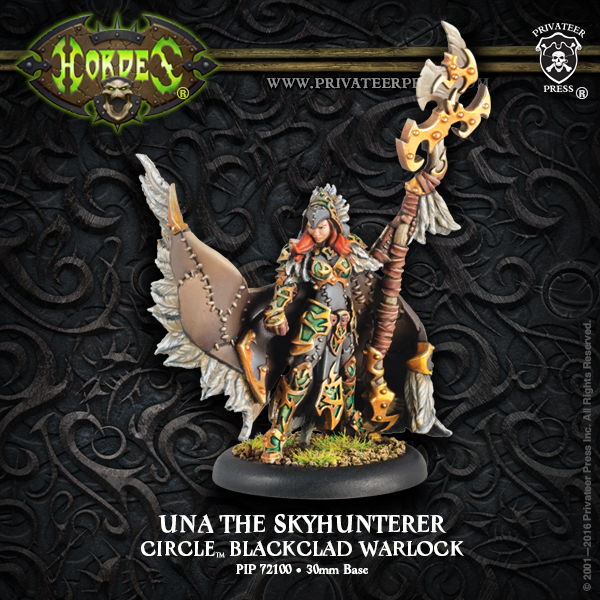 We're getting close to another set of releases for Warmachine and Hordes, so Privateer Press has posted up quite a few new minis that'll be hitting tabletops in the next couple of weeks. 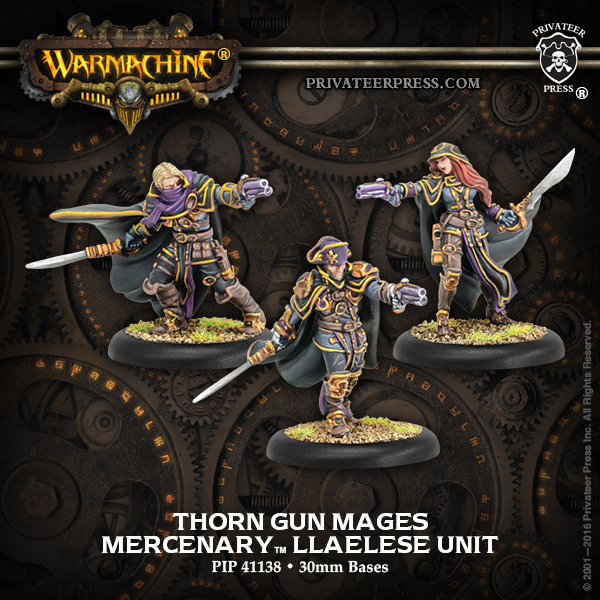 Quite a varied group there. 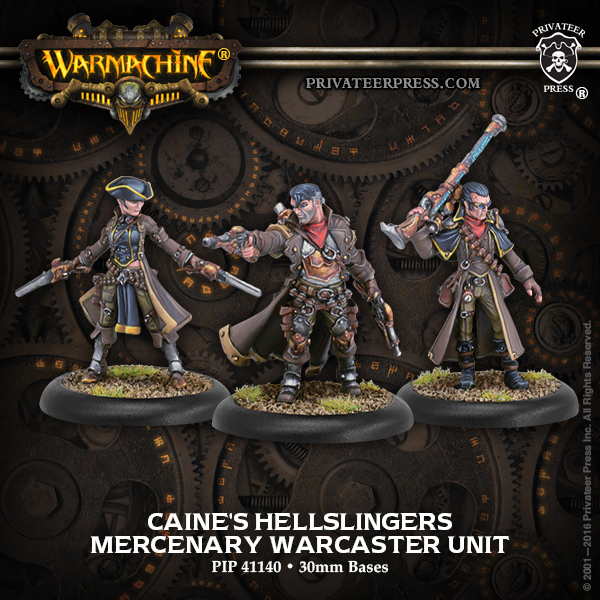 You can check them out on the Privateer website.